Film is art. Filmmaking is passion. Picture-Perfect. Filming anything. Anywhere. New age. Old passion. Making films. Creating worlds. 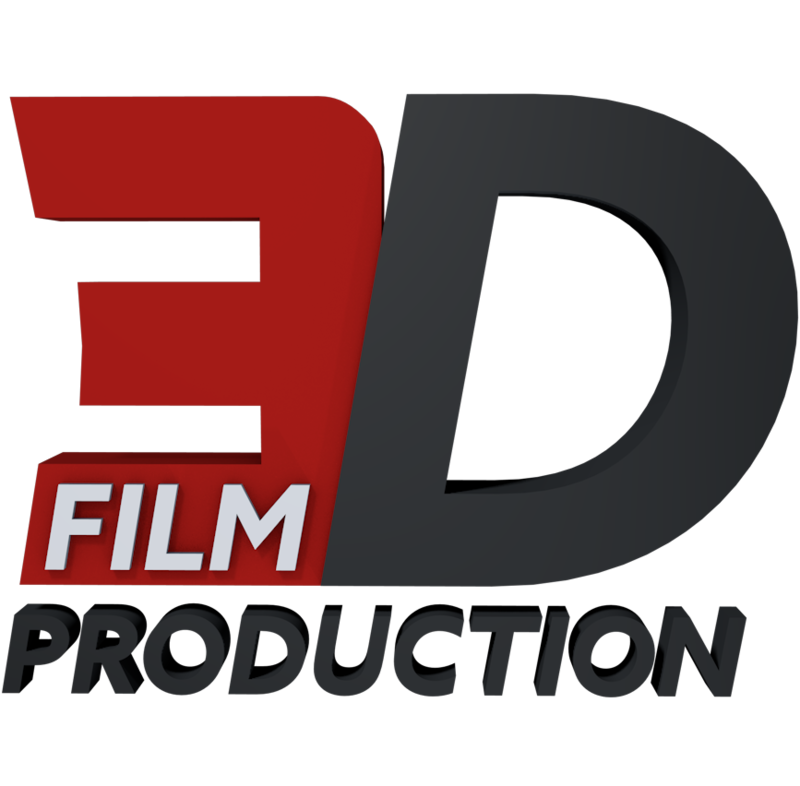 Check out The 3D Film Production Youtube Channel Now Onward to the videos! © 2019 3D Film Production.